Got a Panasonic Lumix camera and looking for good gears? You can enhance your photography by adding accessories. If you are a professional photographer, these are the best accessories for your Panasonic Lumix cameras. Whether you got a Panasonic Lumix G9, a Lumix DC-ZS200, or a Lumix LX100 II, you’ll need to add some more good gears for your great camera kits. This review will help most photographers buy the best Lumix camera accessories. Running out of storage space? This is the worst enemy of any photographer. 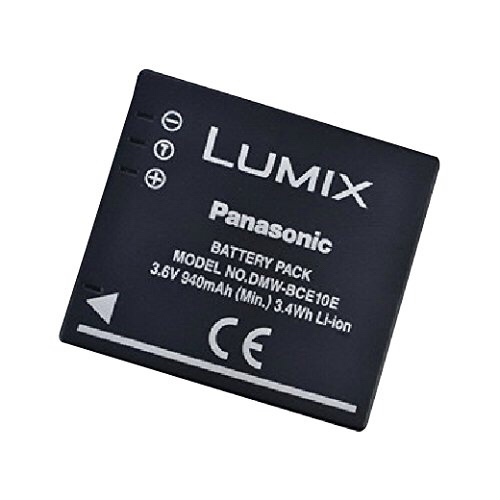 The Panasonic range of SD cards are designed to work with Lumix cameras. Extra juice when you need it most! Often photos are taken in places where there is limited charging possibilities. 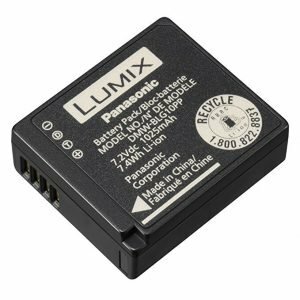 Extend your work time by keeping additional original Panasonic batteries on hand. These compact Lithium ion batteries take up the minimum space in your carry bag. Never be caught powerless again! Get the best possible lighting for stunning photos and videos! This external DSLR flash module comes with a built in LED for video filming in low light conditions. The unit uses wireless multi flash grouping technology to ensure perfect timing. Flash charge time of three seconds is great for taking many photos in a short time. 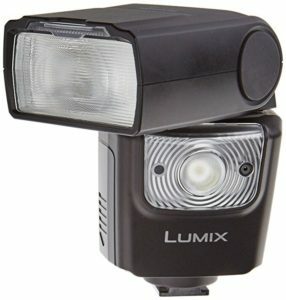 Compatible with flash guides on most Lumix cameras. Protect your valuable lenses from dust and contaminants using this original lens storage bag. 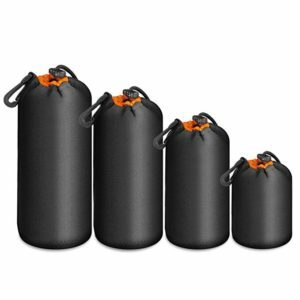 Ideal for transporting and storing lenses when they are not being used. Rest assured that your lenses are taken care of and protected! Easily share your creative work in stunning ultra high definition with this interface unit. Using this unit will add another layer of connectivity to your camera enabling you to easily showcase your work on any HDMI television or monitor. For most professionals, having the external flash isn’t enough. How about adding this Aputure AL-M9 LED Mini Light? It adjustable brightness is very useful. This little LED light is my new must have next to my GH5. If you’re shooting a long interview, you should plug on battery power via USB connectivity. Not having enough gear and accessories for a new camera limits the way we perform our work as a photographer. Panasonic Lumix DC-ZS200 is one of the best cameras among travel photographers. You can use a telephoto lens in a small package. The 20MP Lumix camera offers great features, high performance, 4K video, and strong battery life. By adding the best accessories, you’ll have a more advanced kit for your photography. 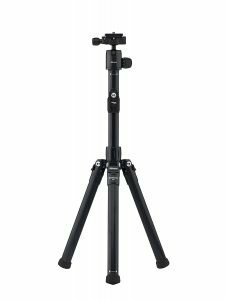 A sturdy, lightweight, and compact aluminum with alloy support, the MeFoto tripod is the first accessory I’d recommend this tripod for photographers who travel a lot. Usually, travelers and photographers need extra batteries for the camera to avoid a situation that we may miss the important moments. 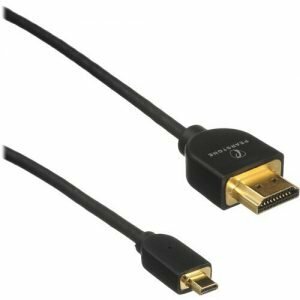 If you’re looking for a cable to connect your Lumix camera to an external display with HDMI port, this Pearstone cable is one of the accessories to buy. 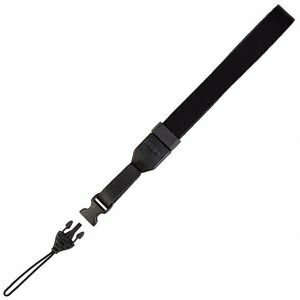 One of the must-have accessories, this strap is just under $10. It makes it easier for you to carry your small Lumix camera. 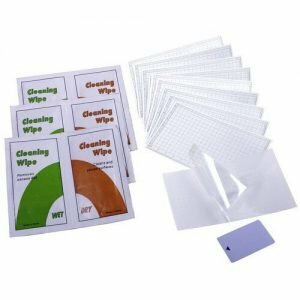 Most camera owners will tell you that they prefer to buy the screen protector for a simple reason. 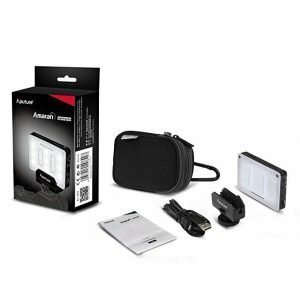 This Sensei LCD screen protector will help safeguard your camera screen from unwanted scratches, moisture, and dust. You can easily use a scissor or a razor to cut the film screen to fit your camera screen. 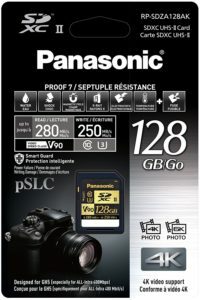 You’ve got a Panasonic Lumix G9 camera? And you’re looking for the best lens. 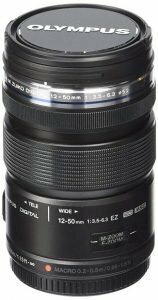 In this list, I featured the best standard zoom lens and wide angle lens for the Lumix G9 camera. 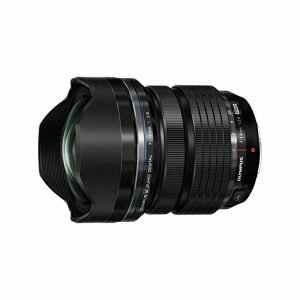 Top of the of list is this wide-angle lens, Panasonic Leic DG Summilux. It is fast and smooth lens, which is great for low light even with micro 4/3. Its lightweight and sharpness makes it perfect for travel photography. Enthusiasts and professionals will love the highest standards of detail and sharpness produced by the Lumix G X Vario lens. It’s an amazing 70-200 FF Equivalent Cinematic Lens. 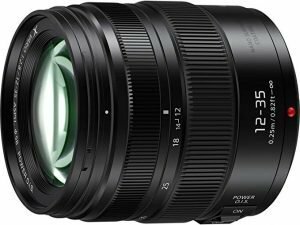 Most owners of the GH5 also recommended this lens. It’s the best, sharp lens for outdoor photography. The macro function is very valuable to most photographers. The image stabilization works better you can expect. 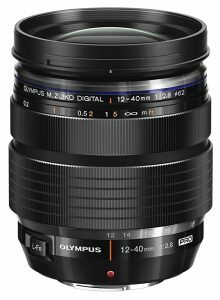 The M.Zuiko ED 7.14mm is the best Micro 4/3 wide lens for the Lumix G9 and GH5. Why? The sharpness and quality of photographs captured indoors, close up, and landscapes will make it your most favorite lens. The LUMIX G9 is one of the best mirrorless cameras this year for most travel and studio photographers. 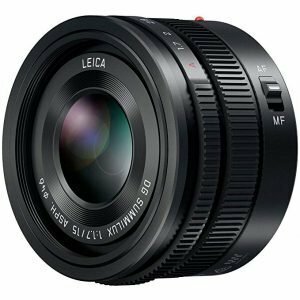 Whether shooting landscape or 4K video, you’ll get impressive quality especially with one of the recommended lenses on this list. This list provides you the best, must-have accessories for your new Lumix DC-ZS200 camera. Just like most of our reviews, we love some budget-friendly accessories that add more values to your photography. 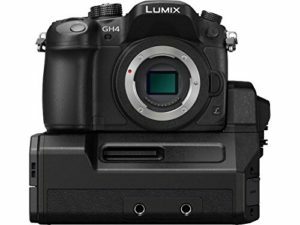 This list of gears and accessories is ideal for Lumix G7, G9, and GH5. This is a review of the best Panasonic Lumix camera accessories that will improve your photography experience. If taking that perfect shot is your passion, then these accessories are definite must have add-ons for your Lumix!